A Chinese restaurant which does not serve or even admit Nigerians into its premises, has been exposed in the city of Lagos. 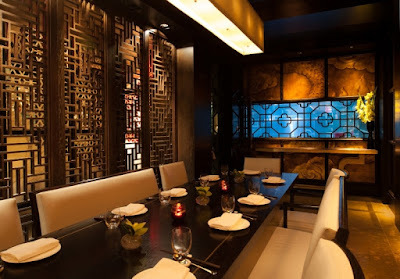 A new investigation by The Punch revealed that Nigerians are not allowed to enter and order food at a racist Chinese restaurant called Shi Shi in Lagos. When the correspondent visited the restaurant on Tuesday, he was stopped by a guard in army camouflage from entering the restaurant. “Who are you looking for?” the guard asked. When the correspondent responded that he wanted to order a Chinese cuisine, the guard said he was not permitted to enter inside. The guard also quickly escorted the correspondent from the premises, saying he was only following instructions.